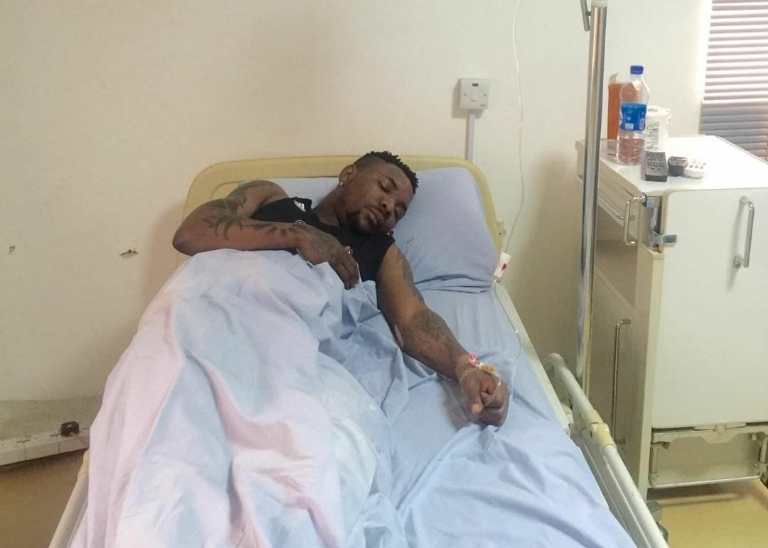 Oristefemi Takes Blame and Apologized to Fans For His Actions At Quilox Club. "Hello my lovely fans, I know a lot of you have been waiting to hear from me directly. Let me start by saying I'm sorry for disappointing you all. I have never been involved in any altercation before now. I love peace and I would never hurt anyone knowingly. Things got out of hands and I reacted badly, it was a mistake, and I take the blame. I'm human and at that moment I acted unruly. I want to thank you all for your support over the years and I understand if you are angry with me, I'm sorry. Please forgive me. Thank you to those that have reached out to me.There is no 'Oritsefemi' without you my lovely fans. This will never happen again. Lessons learnt.I will continue to give you good music that I am known for not violence. Thank you once again and God bless you all for me....much love my people". Hello my lovely fans, I know a lot of you have been waiting to hear from me directly. Let me start by saying I'm sorry for disappointing you all. I have never been involved in any altercation before now. I love peace and I would never hurt anyone knowingly. Things got out of hands and I reacted badly, it was a mistake, and I take the blame. I'm human and at that moment I acted unruly. I want to thank you all for your support over the years and I understand if you are angry with me, I'm sorry. Please forgive me. Thank you to those that have reached out to me. There is no 'Oritsefemi' without you my lovely fans. This will never happen again. Lessons learnt. I will continue to give you good music that I am known for not violence. Thank you once again and God bless you all for me....much love my people .